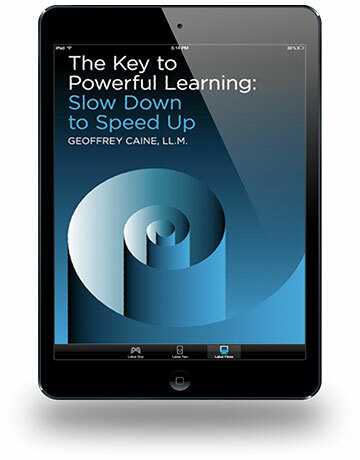 Slow Down To Learn Faster? This mad, fast, ‘always on’ world that we now live in is showing no signs of slowing down. We work longer hours and we absorb information at every corner. Smart phones, TV, Internet, and email all make us available 24 hours a day. Is it any wonder more and more people are struggling to fit learning into this impossible conundrum called ‘our lives’? If you want to acquire new skills, better understand new ideas, deal with a new job or adjust to a life change, then help is at hand. This. Book. Is. For. You! Takes you on a journey that is interesting, powerful, joyful and wonderfully satisfying. Strengthen your learning for a lifetime at a pace that suits you. Buy the ebook today! Still undecided? Why not try our free, no obligation sample chapter? Go to the download page here and Slow Down to Speed Up.